October 25, 2017 | By Full Sail Brewing Co.
March 22, 2017 | By Full Sail Brewing Co.
October 1, 2016 | By Full Sail Brewing Co.
What does the date code on the bottle label mean? March 27, 2015 | By Full Sail Brewing Co. I like your beer, but is it vegan?–without animal ingredients/by-products such as isinglass, honey, etc? Our beers contain no added sugars, HFCS, preservatives and no animal products are used so you can enjoy with confidence. Click here to read more about our practices. 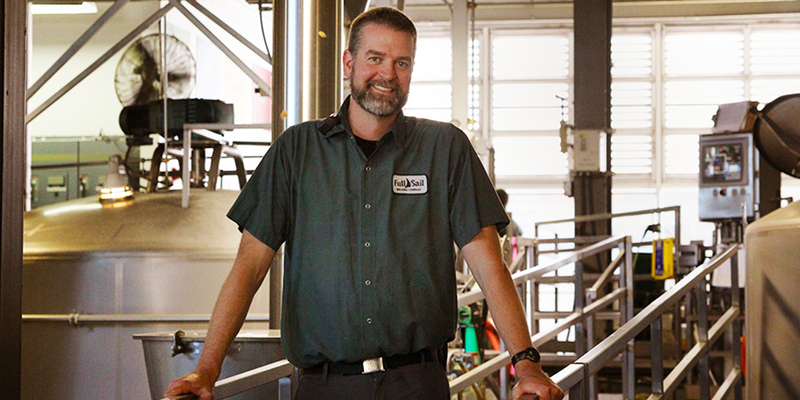 March 27, 2014 | By Full Sail Brewing Co.
Do you give brewery tours? Yes, daily, on the top of every hour from 1 to 4 PM.